This piece is dedicated to my friend Darlene Middag, who inspired this dilemma. 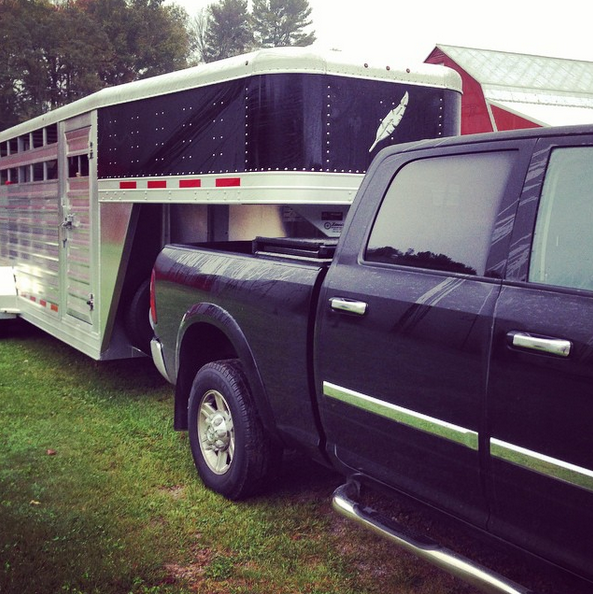 For all of us out there that have horses, but can’t afford a truck and trailer, here are seven ways to score a ride for your horse. 1. Become said trailer owner’s personal cheerleader. Compliments and encouragement will get you far in life. Everyone likes something nice said to them, about themselves. Maybe owner of said trailer needs a little help during show day or on a trail ride because they lack confidence. You can be that confident person that they need. After all, asking for a ride, you’ll learn that you need to be confident and not shy if you’re going to go anywhere in life (figuratively and metaphorically). ALMOST anyone can be bribed by chocolate, coffee, or alcohol. If none of the above work, no reason to ride with this person anyway, because clearly they’re not from this planet. 3. Offer to pay for fuel, or treat to breakfast or dinner. That little gesture goes a long way, and lightens the burden of trailer owner’s expenses. It will also ensure future trips with said trailer owner. Plus really, if someone is hauling your horse, you should be paying at least half of the fuel cost, if not all. 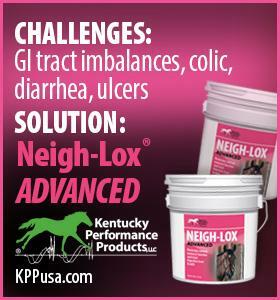 Offer to muck stalls, bathe owner’s horse for show day, feed horses, exercise horses, etc. No one is going to pass up the option to be lazy for a day in exchange for hauling another’s horse. 5. 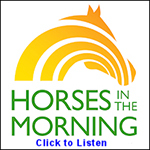 Offer to pay for trailer owner’s monthly farrier visits in exchange for monthly trailer rides. $120 seems like a fair number to dish out, for a couple of rides a month. Or sub in whatever you think is fair: the grain bill, hay delivery, whatever. 6. Volunteer to barn/house/dog/horse sit when trailer owner goes on vacation. Maybe she’ll even let you borrow the truck and trailer while she’s gone? Don’t push your luck, though. 7. Offer to wash the truck and trailer. And remember, if you’re getting a ride and you board at the same place, it’s an unwritten rule that YOU are responsible for mucking out the trailer after your excursion. Don’t put the owner in the awkward place of having to ask you — just do it.